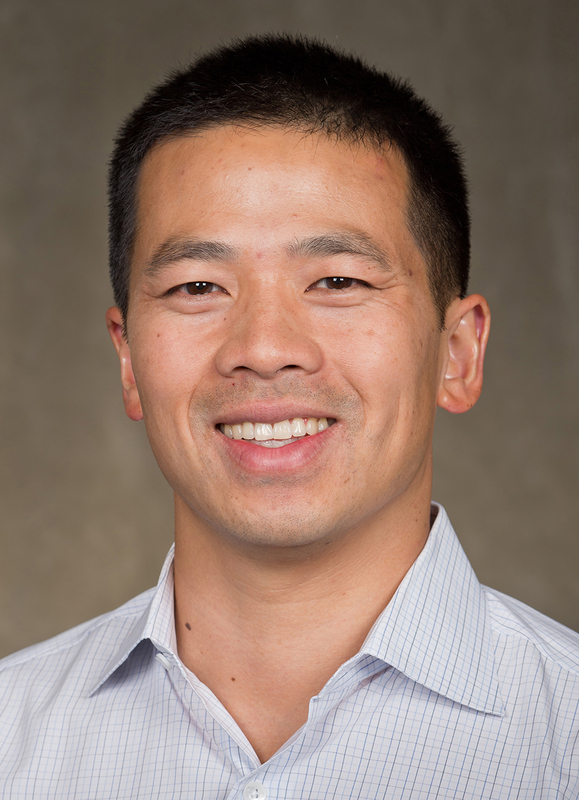 Dr. Alexander C. Wai has been a physician at Benioff Children's Hospital Oakland since 2005. He obtained his MD from the University of Illinois College of Medicine in Chicago, IL. He completed his four year residency in Diagnostic Radiology at Tulane University Medical Center in New Orleans, LA. Dr. Wai completed his fellowship in Pediatric Radiology at The Children's Hospital in Boston, MA.